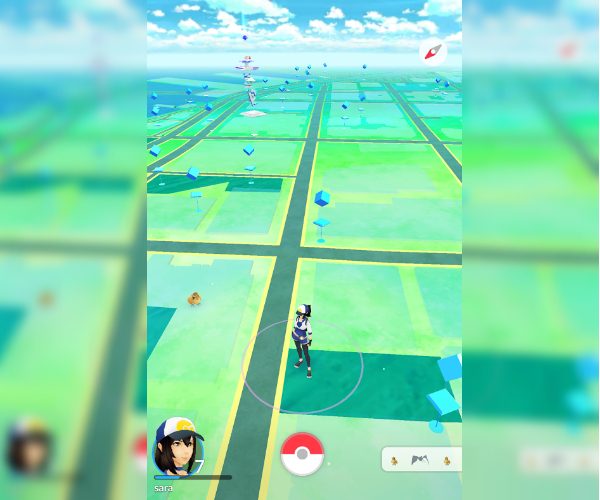 Pokémon Go is one of the most popular games which has hit the world just a few months ago and all world is just going crazy for it, and to win battles or just to collect some of the rare Pokémon’s users has started using hacks or cheat codes and those who had used these kinds of stuffs, Niantic/Nintendo has banned them from the game can’t play Pokemon Go anymore, they can’t collect medal, Pokemon or any other stuff. Today we are going to share a simple trick which allows you to unban your ban account, please note that this trick is working at the time of writing this story, there are chances that Niantic/Nintendo may patch this trick so hurry up and unban your account. Launch your game and find a lock PokéStop, walk to it and once you are there, spin the circle which is there in the middle, yes you won’t get anything as your account is banned. Now close the PokéStop, don’t worry you will get your account back soon. Now repeat these steps again, yes go to PokéStop, spin the circle and close PokéStop. You have to do this multiple times, some users have confirmed that after doing it for 40-45 times they were able to get things like PokéBalls, Revive or other stuff from that PokéStop which mean your account is back to normal. It is always recommended to play the game safely and avoid any kind of shortcuts, hopefully, this trick will help you to unban you banned the account and now you will play the game as you are supposed to play it. If you find this trick useful then do help your friends and others by sharing it on your social media account, because sharing is caring!!! !